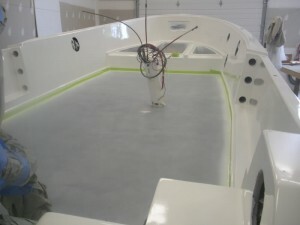 Coastal fiberglass specializes in fiberglass repair and gel coat matching. Coastal Fiberglass is dedicated to quality craftsmanship and personalized service. Coastal Fiberglass is a fully mobile repair service, so you go to them or they can come to you. 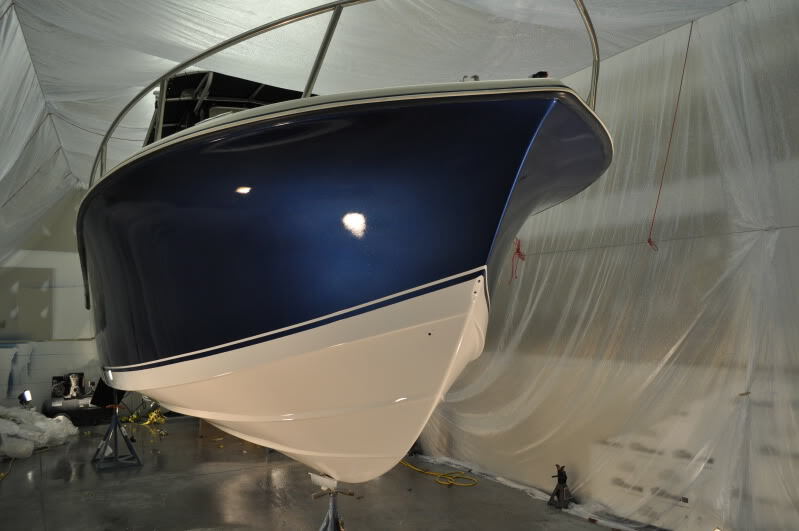 Expert color matching and repair techniques combine with the use of quality materials insure Coastal Fiberglass produces the finest repairs available in the industry. hull painting, topside painting using Imron, Awl-grip, Alex seal. Accidents happen and when they do you want the assurance that your boat will be restored to its original beauty. Coastal Fiberglass provides the quality workmanship that you expect for your investment. Our fiberglass work is tops and our experienced technicians know how to complete the restoration to meet your expiation’s. WE STAND BEHIND EVERYTHING WE DO! We strive to provide our customers with excellent quality work and pay specific attention to detail. Based upon this work ethic, our outstanding reputation continues to grow through new and repeat customers. Full range of fiberglass composite structural and cosmetic repairs. We will work with your dealer or manufacture to resolve any issues you may have. Several examples of various project repairs and restorations are included on this site. They highlight the quality we provide.